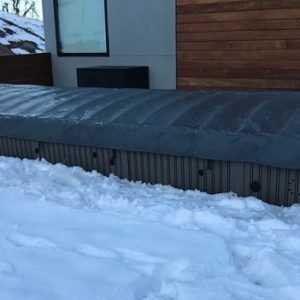 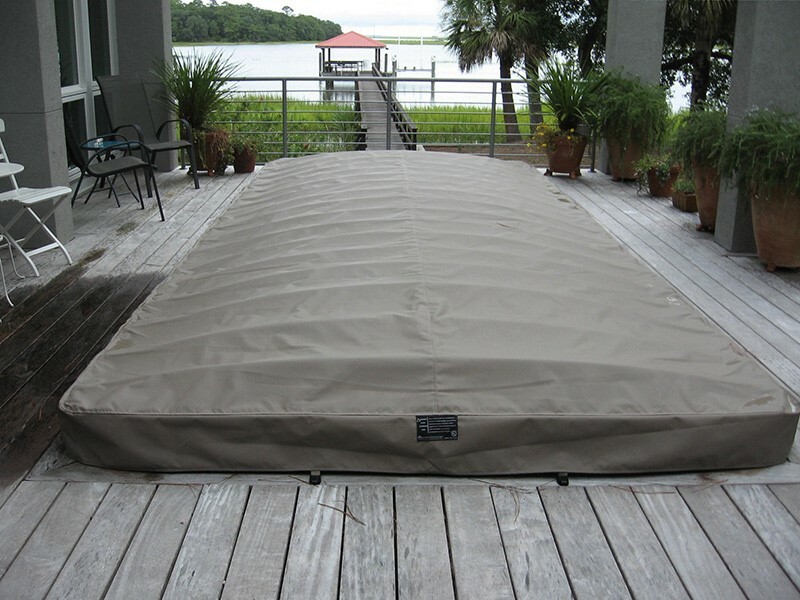 The E2E Cover is custom made up to 22 feet in length. 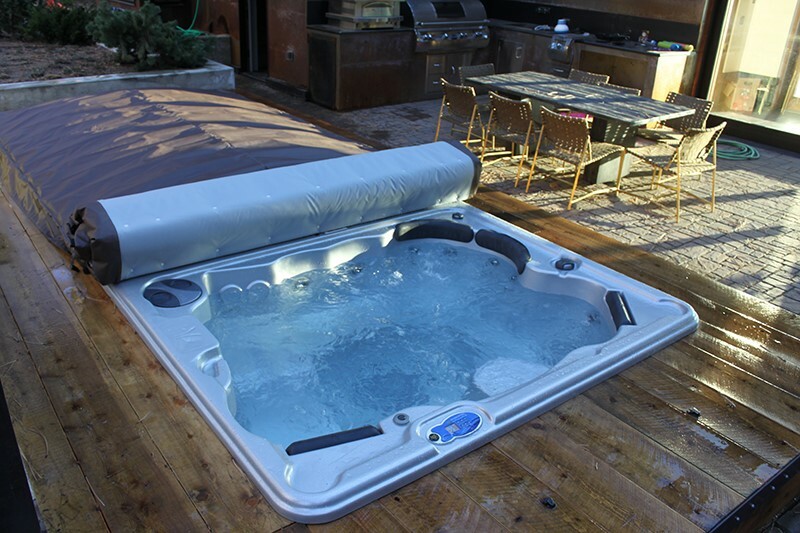 All makes and models of swim spas and in-ground pools. 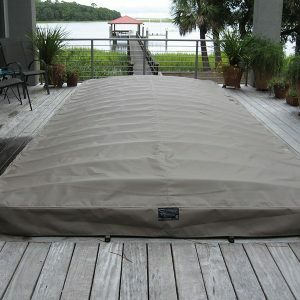 Our covers open and close with ease, time and time again.